The following organizations have partnered with the OUR Center. These local nonprofit partners and agencies enable us to further assist our community and provide clients access to much-needed services and assistance. If you are a nonprofit organization interested in partnering with us please Contact Us. Boulder County is home to more than 300,000 residents and includes some of the most diverse, natural landscapes and sustainable development along the Front Range. 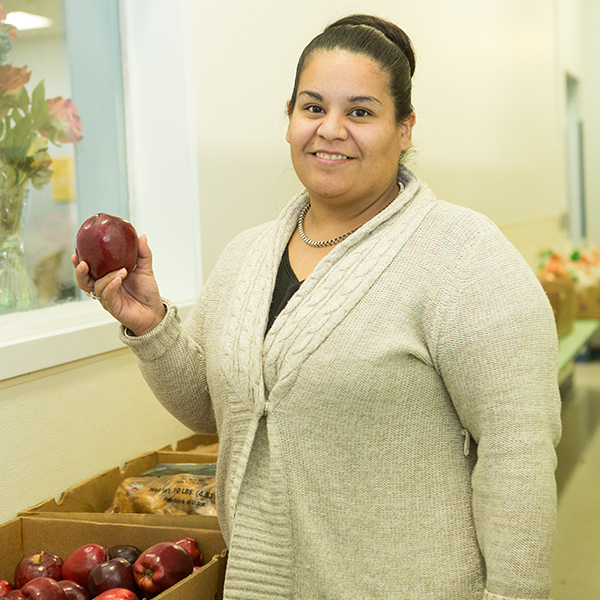 Provides safe shelter, food, support services, and an avenue to self-sufficiency for homeless adults in our community. Longmont, Colorado, located within Boulder County, is a city with 22 square miles, over 300 days of sunshine, and a spectacular view of the Rocky Mountains. Longmont sits at an elevation of 4,979 feet above sea level. Colorado State University is a public, four-year, nationally accredited, comprehensive research university located in Fort Collins. The vision of young children as a priority in Boulder County was the common ground on which several community agencies came together to form the Early Childhood Council of Boulder County (ECCBC) in 1998. 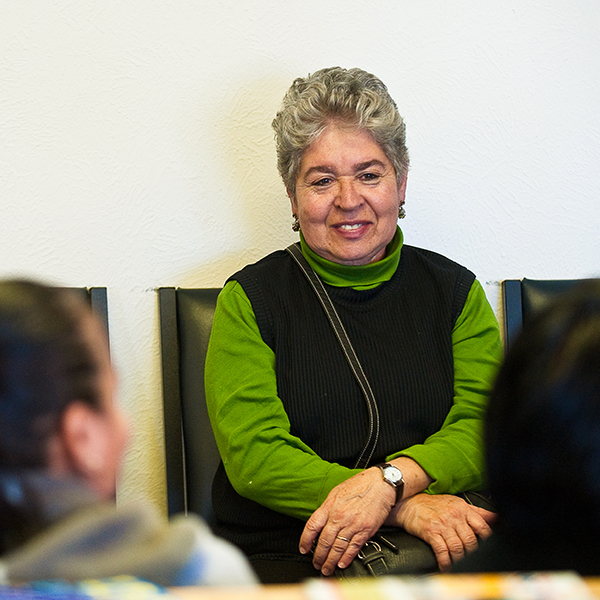 El Comite’ is a grassroots organization dedicated to providing advocacy and social services for Latinos. EFAA helps those in Boulder and Broomfield whose immediate need for food, shelter and other basic necessities cannot adequately be met by other means, and supports their efforts toward financial stability or self-sufficiency. Energy Outreach Colorado is the preeminent organization in the state that raises money to help Coloradans pay energy bills. Longmont Housing Opportunities Team (LHOT) is a collaborative partnership working to reduce homelessness. Longmont United Hospital is dedicated to making our communities a better place to live, work, and raise a family — one patient at a time. 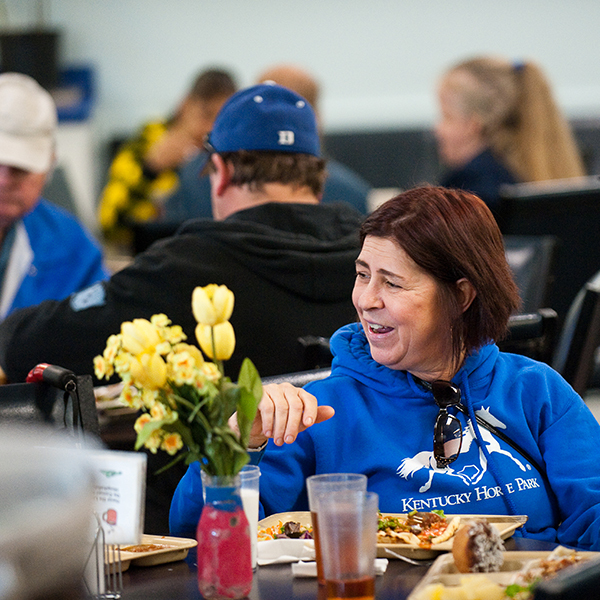 Longmont Meals on Wheels’ primary focus is to provide hot, nutritious meals to older adults and people with disabilities that reside in the Longmont community. Safe Shelter of St. Vrain Valley provides a comprehensive system of programs and services to address the needs of victims of domestic abuse. 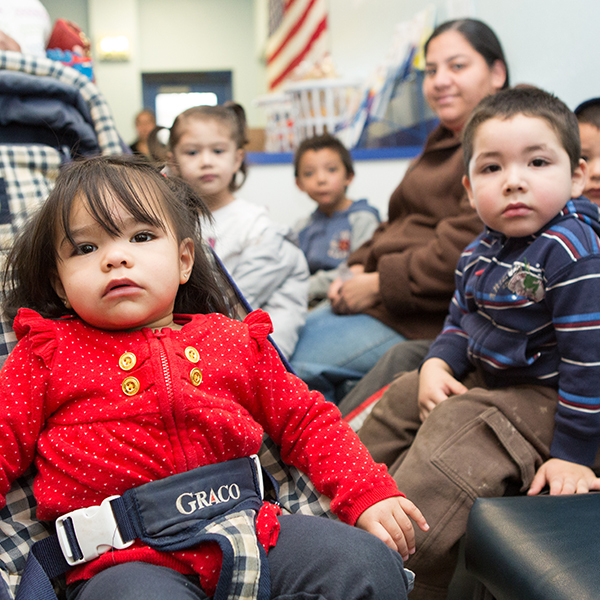 Salud provides quality, integrated primary health care services to improve the health of the individuals, families, and communities located in Salud’s service area. Sister Carmen Community Center is East Boulder County’s only comprehensive basic needs assistance center serving the residents of Lafayette, Louisville, Superior, and parts of Erie. Boulder nonprofit committed to providing transportation options for the mobility impaired. St. Vrain Valley School District is the educational home of more than 26,000 of Colorado’s students. The seventh largest school district in the state, St. Vrain Valley operates 53 schools that are spread over 411 square miles. The makeup of the schools is: 2 Preschool, 25 Elementary, 9 Middle, 1 Middle/Senior, 8 High, 2 Alternative, and 6 Charter. The Tiny Tim Center offers developmental preschool and therapeutic outreach programs in Longmont. The mission of Foothills United Way is to mobilize people and resources to address vital issues and build a stronger, thriving community. The University of Colorado at Boulder is a national comprehensive research university offering bachelor’s, master’s, and doctoral degrees in over 150 fields of study. Weld County covers an area of 3,999 square miles in north central Colorado and is the third largest county in Colorado. It is bordered on the north by Wyoming and Nebraska and on the south by the Denver metropolitan area.